As Southern Baptists, we have strongly held beliefs, grounded in Scripture, regarding the sanctity and value of all human life. We believe every person’s life, from conception to natural death, is created in the image of God (Gen. 1:27). As ministers of the Gospel, we have a special responsibility to affirm that truth about human life and to speak up for the vulnerable, including the unborn and others. Sadly, no longer is life held as sacred in our culture. This is shown time and time again by tragic news of children abused by their parents, the elderly neglected, and the abortion rate recently increasing by 10%, as the number of abortion centers have increased in Oklahoma. For these reasons, we want to encourage you and your congregation to make Sanctity of Human Life Sunday a priority. 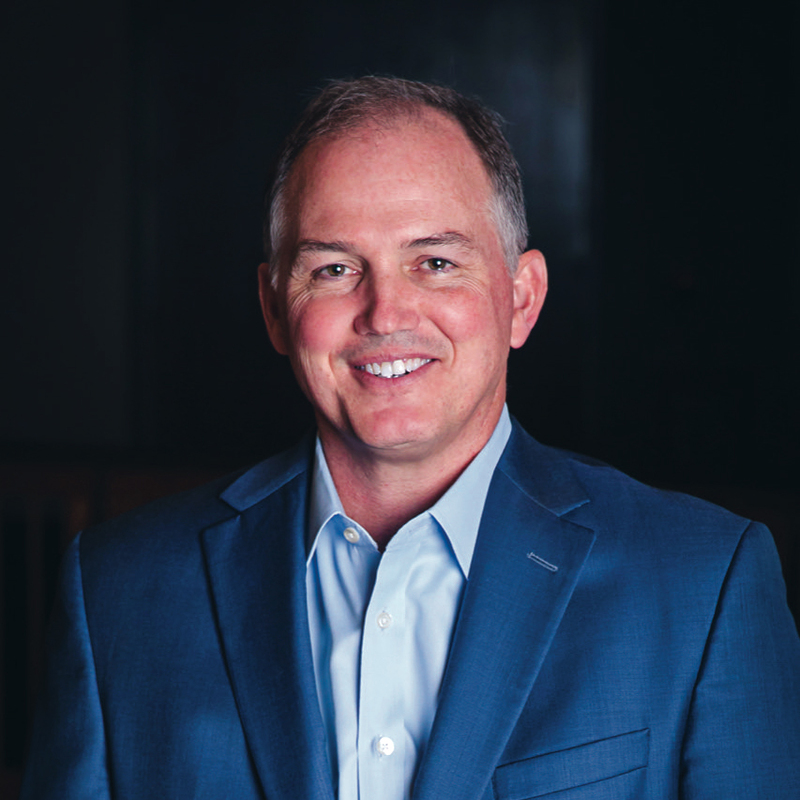 The 2019 Sunday emphasis takes place January 20, and by preaching on the issue of life and making this an emphasis, together we can have an impact. The BGCO’s Ethics and Religious Liberties Committee and Hope Pregnancy Centers, a ministry of Oklahoma Baptist Homes for Children, have teamed up to create free resources to help you prepare, including videos, bulletin inserts and a pastor’s preaching/resource guide. Additional information to assist your church in ministering to those facing an unplanned pregnancy is also available. 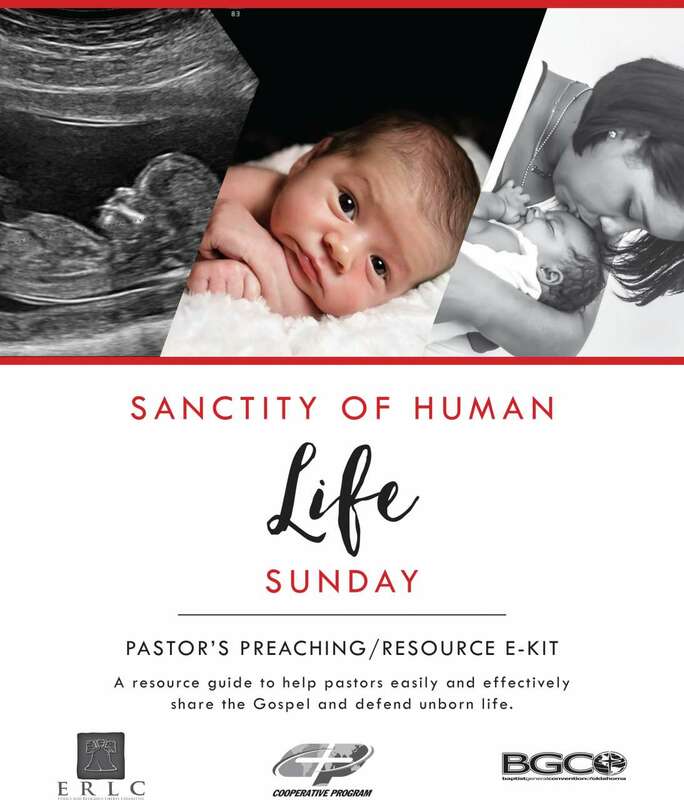 Visit www.bgco.org/shls or www.obhc.org/sanctity to order or download these tools. Bulletin inserts and bookmarks will be available to pick up at the BGCO Annual Meeting held November 12 and 13. For more information, contact Brian Hobbs at bhobbs@bgco.org or Deborah Young at deborah.young@obhc.org. Until that day when Christ returns and makes all things new (Rev. 21:4), we must take every opportunity to counteract a culture of death, with the life-giving message of Jesus Christ. To that end, we are asking you to take part in the 2019 Sanctity of Human Life Sunday. If you would like someone to speak on Sanctity of Human Life Sunday, please contact Deborah Young. A resource guide to help pastors easily and effectively share the Gospel and defend unborn life.